What information do I need for a car insurance quote? What information do you need for a car insurance quote? You don’t have to spend your entire day getting auto insurance quotes. If you’re looking for a competitive rate through a highly respected insurance company, you can easily get a rate quote in just minutes. How accurate the rate quote that you receive is depends on how accurate the information that you provide is. 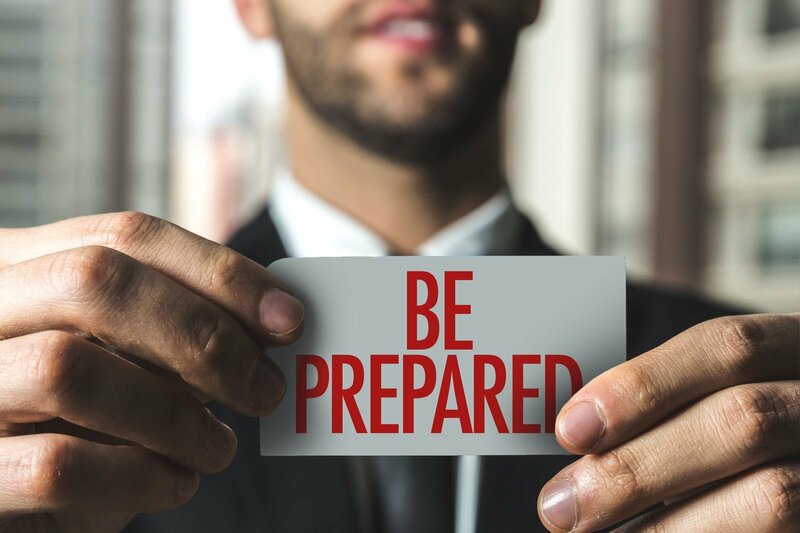 With the right preparation, you can be sure that you are equipped with the right information when you’re making a consumer decision. Use the FREE tool above to compare car insurance rates and find the best options for your budget! What are you asked to provide when you’re getting auto quotes? Is there documentation that you can use to get the information that you need? What type of information is used to determine your personal rates? You might not need to give the agent your license plate number or your driver’s license number, you do need to give accurate information to get a quick rate quote both in person or online. If you’ve never gotten quotes on your own, you might not know what type of information you need to give. Keep in that insurance quotes aren’t guaranteed or binding. When you solicit a quote from a personal car insurance carrier, the estimates that are given are subject to change after the application is underwritten and the policy is ready to be issued. If the underwriter finds a ticket you didn’t mention or a claim, the rates may be very different. You can easily provide your name and address and other basic information that’s needed when you’re filling out a form for a quote. Unfortunately, some of the information isn’t information that you need to remember on a daily basis. If you already have car insurance, your existing declarations page will include most of the information that you need to get an accurate quote. A declarations page includes detailed information on how your policy is rated and what coverage you currently carry with your current insurer. If you don’t have existing insurance or you’re not sure if you have a recent conviction on your driving record, you should order your Motor Vehicle Report through the state. It only costs you a few dollars to get a copy of your electronic record and the record will show you exactly what the carrier will see when they verify your driving record. Claims that have been reported in the last three years must be disclosed when you’re getting auto insurance quotes. No-fault claims may not impact your rates, but more than one at-fault claim can disqualify you from being a Good Driver. If you’re not sure whether you have claims, you should ask your current carrier for a claims history letter so that you can check to see if past quotes are chargeable. Auto insurance premiums are highly personalized. The carrier will do a thorough risk assessment and then they will determine how likely you are to cost the company money. This is why insurance companies ask so many questions when they are giving out insurance rate estimates. Now that you know what information you need, you can start getting ready to obtain your quotes. If you don’t want to be on the phone all day, you can use the Internet and get dozens of quotes at once. Enter your personal information in the comparison tool and then proceed with the option that’s priced right. In fact, you can enter your zip code below now to compare car insurance rates from multiple companies at once!